Barneyonmovies added a movie to a list. Avengers: Endgame (2019) added to Films watched in 2019 list. 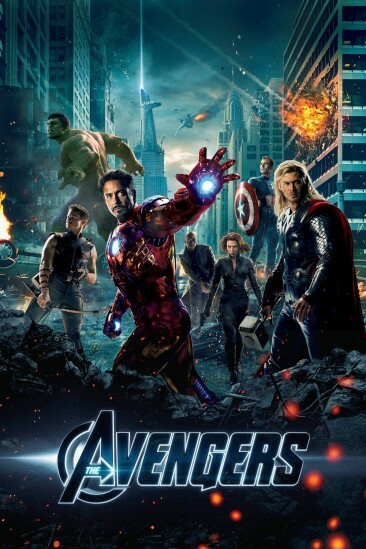 The Avengers (2012) added to Films watched in 2019 list. 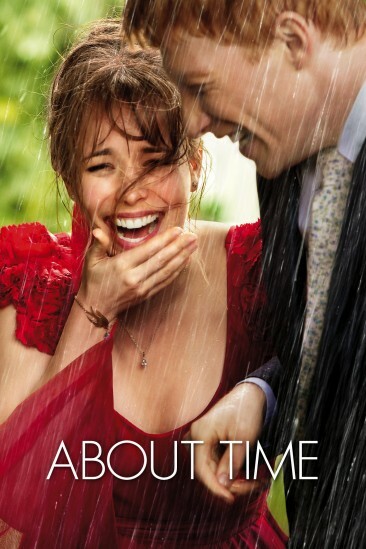 About Time (2013) added to Films watched in 2019 list. 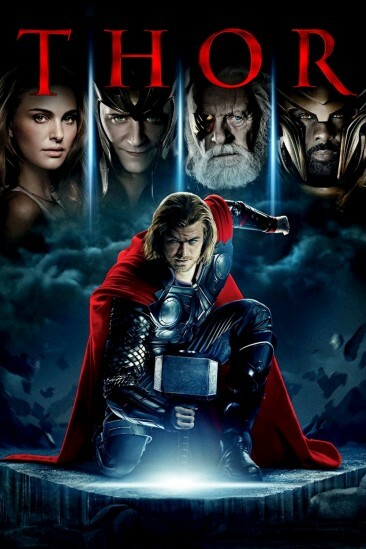 Thor (2011) added to Films watched in 2019 list. Us (2019) added to 2019 Movies - Ranked list. Barneyonmovies rated and reviewed a movie. Us (2019) added to Films watched in 2019 list. Harry Potter and the Goblet of Fire (2005) added to Films watched in 2019 list. Harry Potter and the Prisoner of Azkaban (2004) added to Films watched in 2019 list. Leave No Trace (2018) added to 2018 Movies - Ranked list. 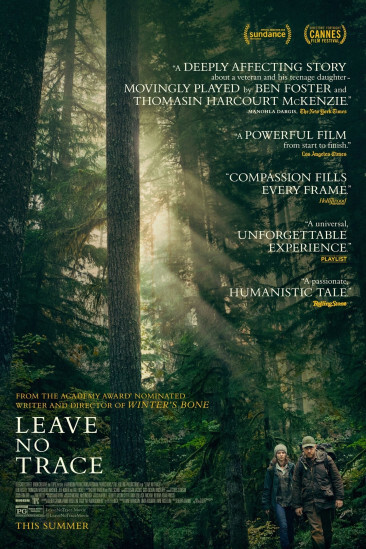 Leave No Trace (2018) added to Films watched in 2019 list. Captain Marvel (2019) added to MCU - Ranked list. Captain Marvel (2019) added to 2019 Movies - Ranked list. Barneyonmovies wrote a new blog post. Captain Marvel (2019) added to Films watched in 2019 list.